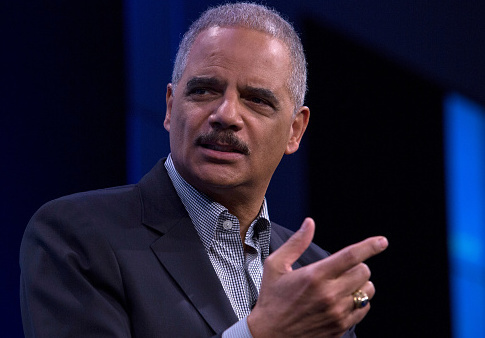 Former U.S. attorney general Eric Holder said he believes Stacey Abrams (D.) won the Georgia governor's race in 2018, where the final certified election results showed Republican Brian Kemp winning with 55,000 more votes. The post Obama AG Eric Holder Says Stacey Abrams Won Georgia Gov. Election appeared first on Washington Free Beacon.